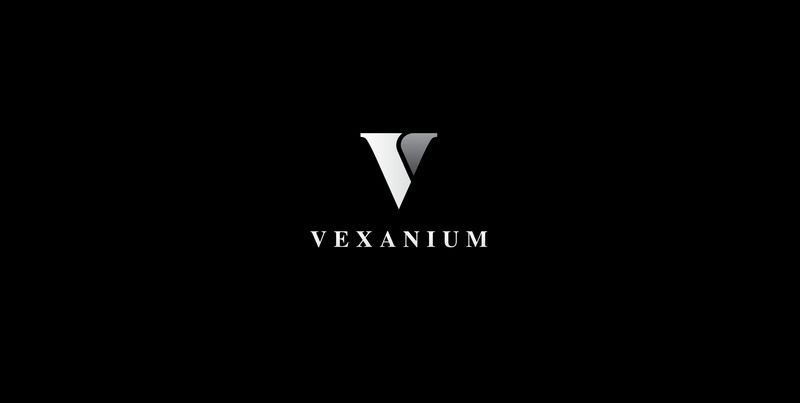 0.25 additional stakes per Post, if you wear the Vexanium avatar plus personal text. 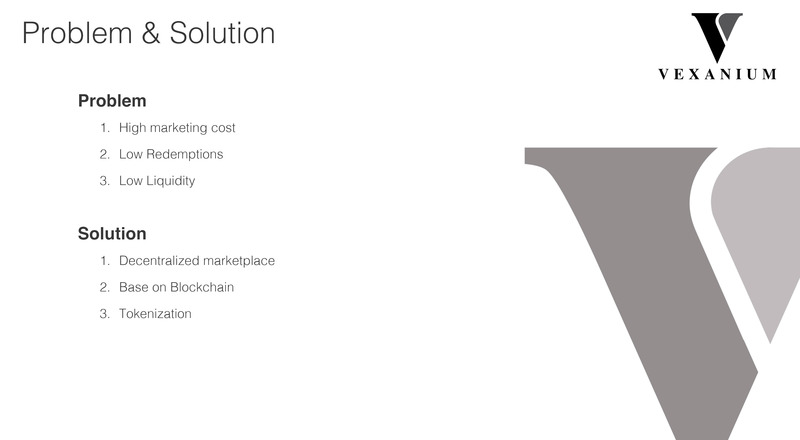 This is NOT erc20 token. 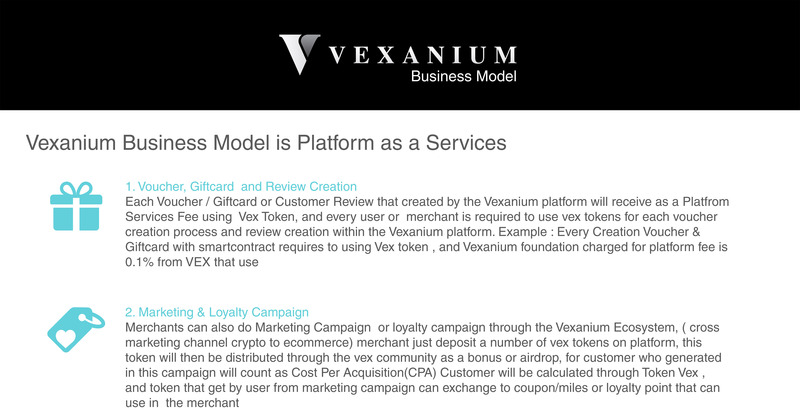 Need to install Achain Wallet achain.com or Kcash.com (mobile) to receive vex token. Task 1: Must make at least (minimum) 7 likes and shares per week (different posts). Task 2: Must make at least (minimum) 4 posts per week. Maximum 15 posts share / week; maximum 7 posts / week. Your Twitter account must have at least 250 followers. Task 1: Must make at least (minimum) 7 likes and retweets per week (different posts). Task 2: Must make at least (minimum) 4 tweets per week. Maximum 15 retweets / week; maximum 7 tweets / week. Join the group - 1 Stakes! If you are in top 3: 10 stakes. If you are ranked 4 to 10: 5 stakes. If you are ranked 11 to 20: 2 stakes. If you are ranked 21 to 50: 0.5 stakes. Extra 50 stakes for the person that is ranked N1 at the end of the crowdsale! 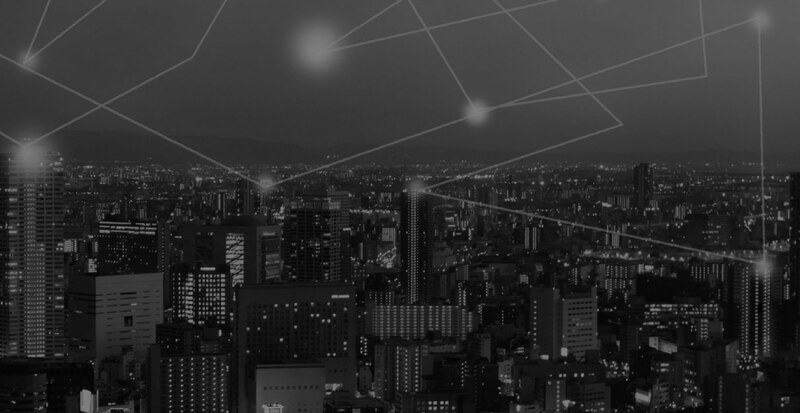 7.5% of total bounty pool is reserved for translation of our ANN thread translation and Thread Moderation, Whitepaper translation, One Pager translation and Website translation. 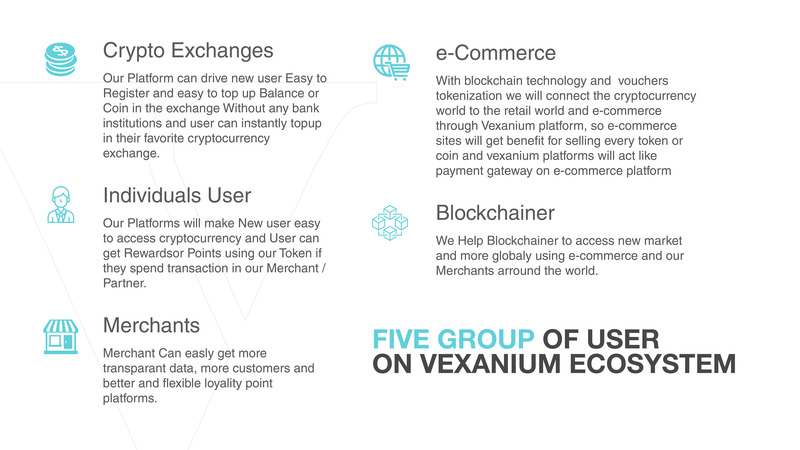 7: Bounty Manager and the Vexanium Team reserve their right to make changes to these terms or apply new ones. Moderation/Management: 1 Stake per Valid Post in ANN Thread. 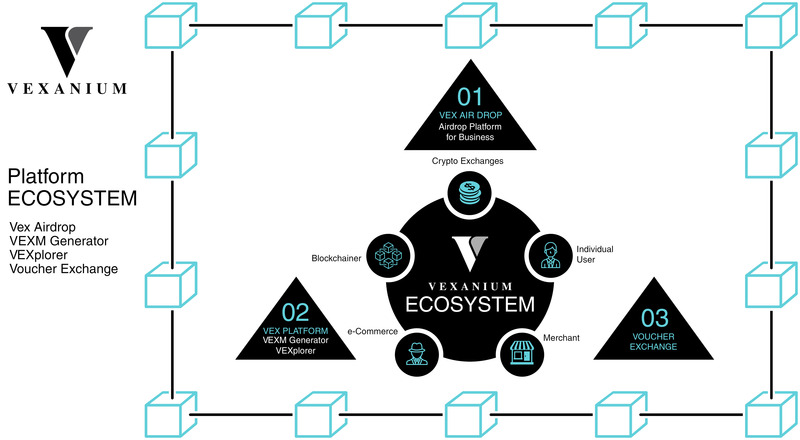 Additional translations may be requested by the Vexanium Team during the bounty campaign. These tasks will carry extra stakes. 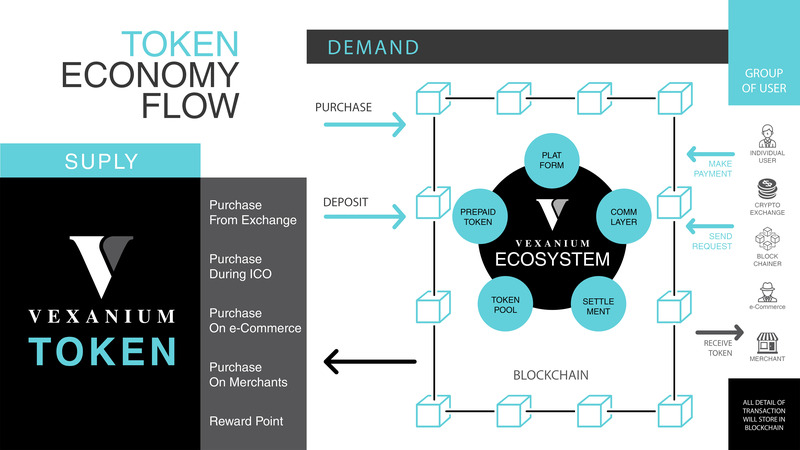 In the description of Video you must have one link of vexanium.com, one link of whitepaper and one link of your own bitcointalk profile to proof your authorship. Maximum 2 posts per day. 5. 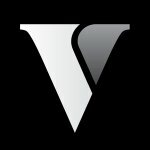 Verify your status in spreadsheet and Join us on Telegram. 7. 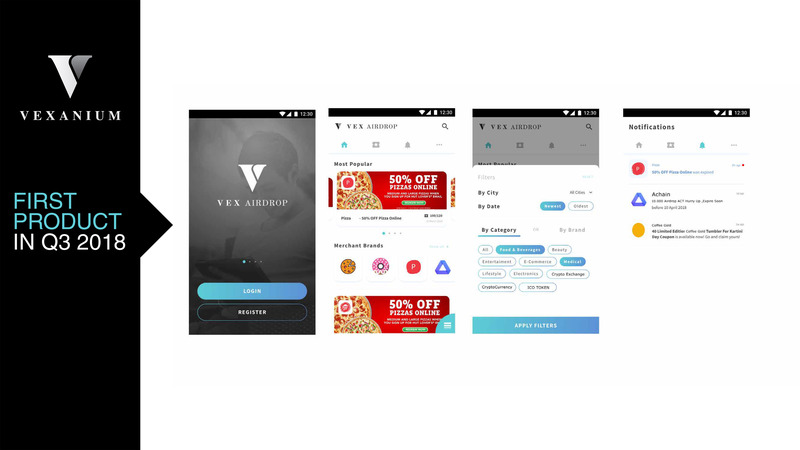 Verify your status in spreadsheet and Join us on Telegram. discretion which affiliates and individuals will be rewarded. Assistance with tasks and helping out team members. 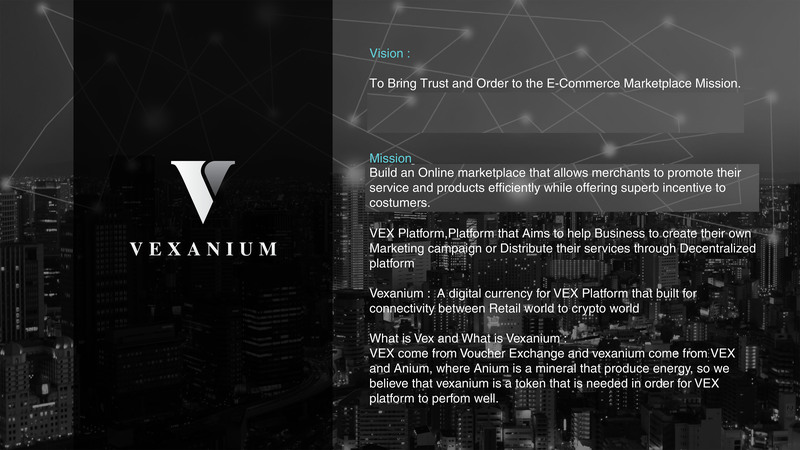 You can submit any kind of proposals you think are not included in any other Bounties that Vexanium is running. 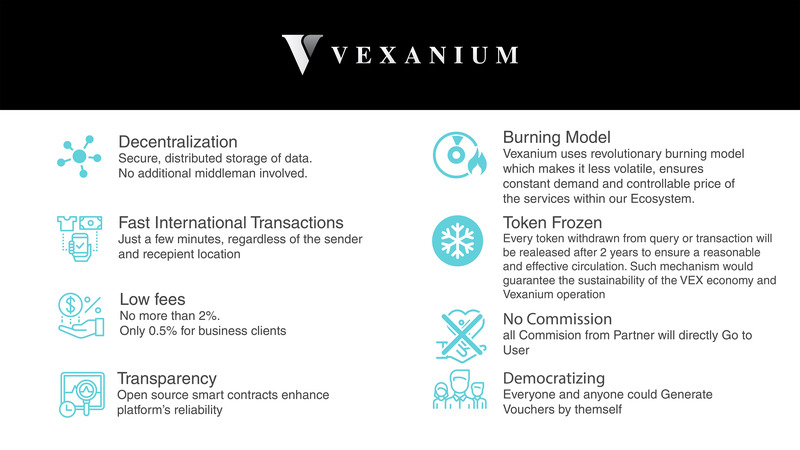 The Campaign contains several Markets that Vexanium is targeting. The Campaign targets dedicated Community Managers and Marketers, Growth Hackers that can help us in expanding our international reach throughout the aforementioned markets. Each Submission will be graded, based on performance, on a scale from 0 to 1000 Stakes. 2. * Additionally you can contact @dannybaskara on telegram for further arrangements. 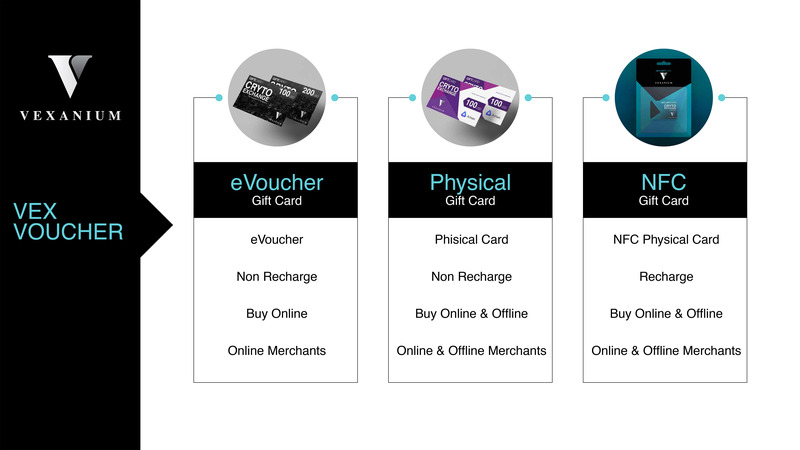 This form is for change from ETH to ACT only. You must add the ACT address on the settings page and send the request here. If you want to change old ACT to new ACT, please don't use this form. Go to settings page and change it!